2013 saw the departure of this very nice 1967 Austin Healey 3000 which was stored and maintained at our shop in recent years. 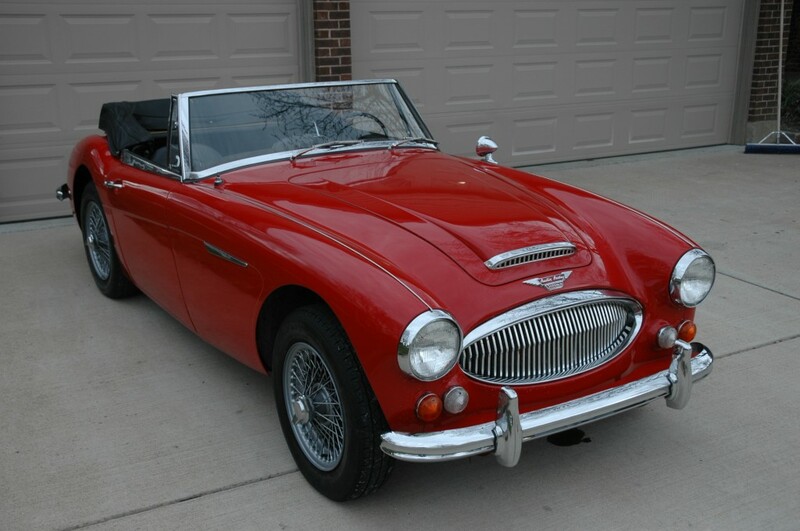 This Healey was a great driver with strong engine, great overdrive transmission, and brakes that were usually less than stellar! 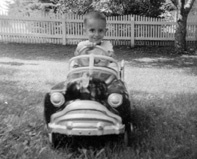 It was truly a blast to drive and I did drive it frequently. The new owner was very pleased.